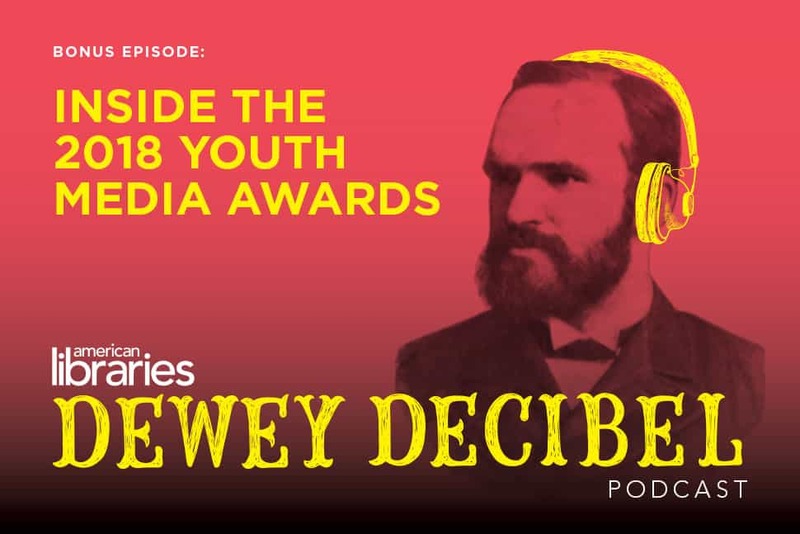 In this special bonus episode, Dewey Decibel goes behind the scenes at the 2018 Youth Media Awards, held February 12 at the American Library Association’s Midwinter Meeting & Exhibits in Denver. American Libraries Associate Editor and Dewey Decibel host Phil Morehart joins the award-selection committees as they make phone calls to the winners the morning before the award announcement event. 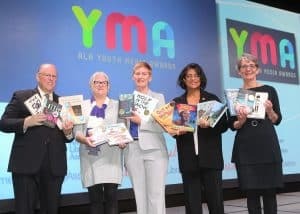 Morehart then talks to the heads of the Coretta Scott King Book Award and Newbery Medal committees to learn more about the award-selection process. 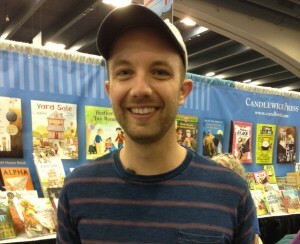 Finally, we join the Mock Newbery Club from Oakridge Middle School in Clover, South Carolina, as they watch the award announcements and discuss the winners.